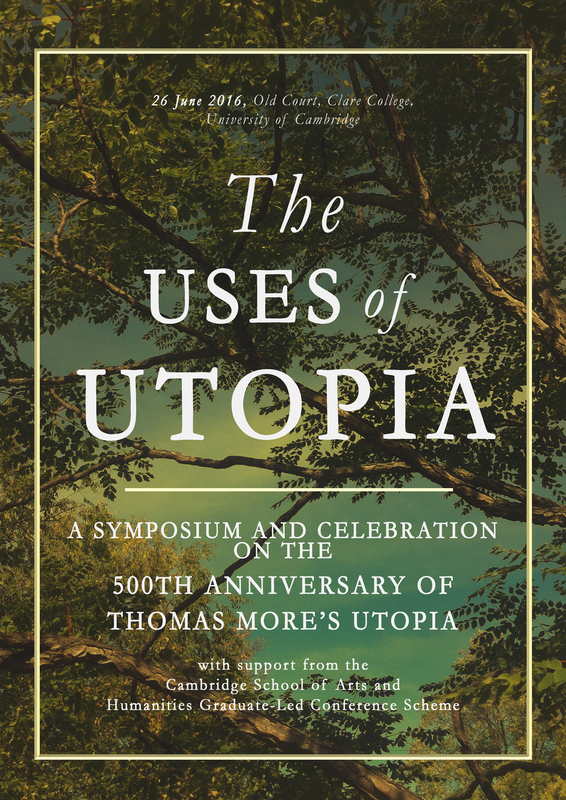 In Archæologies of the Future, Fredric Jameson wonders: “can we invent a way of reading Thomas More's Utopia (1516) so as to recover something of the shock and freshness of its elegant new Latin for the first European readers?” This symposium is both interdisciplinary investigation provoked by this question, and a celebratory reading for the 500th anniversary of More’s text. Please register here. See here for concert tickets. Find us on facebook for regular updates. Accessibility: We apologise that the Thirkill Room can only be accessed via a flights of stairs. The Round Church has a ramped entrance and is equipped with a wheelchair accessible restroom. Please contact us for any other information regarding the accessibility of the spaces.